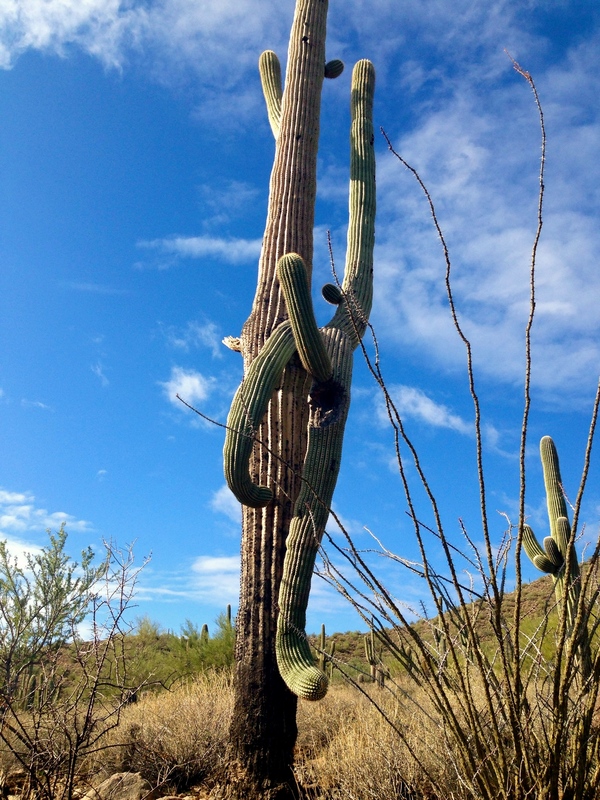 Hiking through their home in the Arizona desert, I found myself drawn to the unique saguaros, each one with a different personality than the next. Some stood tall with many arms reaching toward the sky, others had only one, two or no arms at all. Many had little round nubs resembling eyes, ears and noses instead of the stoic long arms they were striving to become. Some grew close to each other, reaching their arms out, ready to hug or comfort. Still others stood alone, with no one to reach out to at all. You’ve heard of spirit animals. This quiz told me I’m a wolf (yesssssss) and this quiz told me I am a butterfly. This website tells you how to find your spirit animal, which is asking a lot for a Monday morning. Previous PostPrevious that moment you’re like crap, does this mean I’m a grown up now?